On this day in dinosaurs, audiences traveled to Isla Sorna for the first time. After the worldwide phenomenon of Jurassic Park in 1993, a sequel was inevitable. Visiting “Site B” with a largely new cast, supported by Jeff Goldblum and Richard Attenborough, the second film in the JP franchise gave cinematic nods to its predecessor along with The Lost World and King Kong. Audiences were given many more species of dinosaur in The Lost World, while still enjoying time with favorites like Velociraptor and Tyrannosaurus. When the tyrannosaur breaks loose in California, a series of calamities ensues. While not as beloved as the original Jurassic Park, this sequel is a sometimes dark, sometimes epic tale about what happens to humanity’s creations when they’re given free reign. 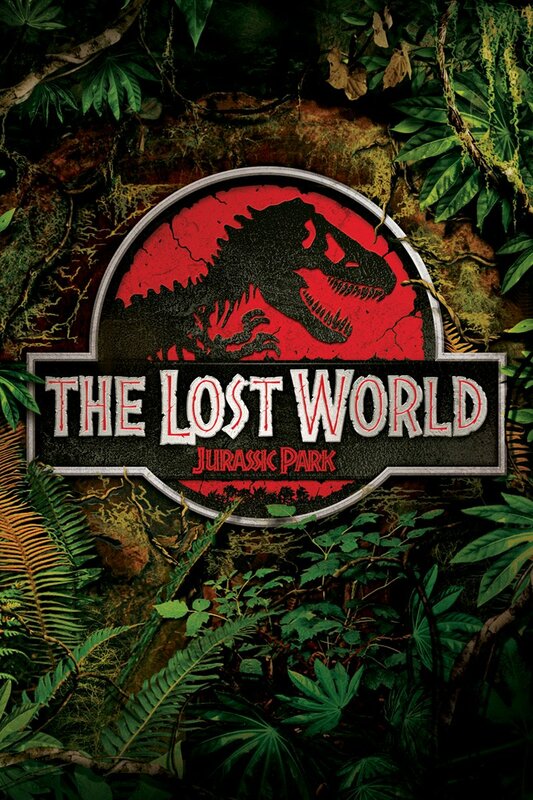 Share your memories of The Lost World: Jurassic Park with us on Facebook and Twitter using the hashtag #TDIDinos.